When former Mozambican finance minister Manuel Chang was arrested at Johannesburg airport over the Christmas holidays, it triggered a political crisis ahead of the country's elections later this year. Chang was detained over alleged secret loans to state companies totalling $2 billion in a widening scandal that is set to shake the Frelimo party that has ruled since 1975. 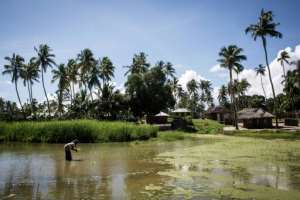 The case could blow open the extent of government corruption in Mozambique, which relies on donor aid and is one of the world's poorest countries. 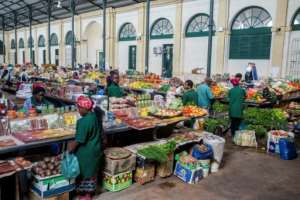 "This is the biggest crisis in the Frelimo party," Adriano Nuvunga, professor of political science at Eduardo Mondlane University in Maputo, told AFP. "There is no longer one Frelimo. There are many Frelimos." "The youth are revolting against Frelimo," he said. Chang was Mozambique's finance minister between 2005 and 2015 under former president Armando Guebuza. Between 2013 and 2014, Mozambique state-owned security companies borrowed about $2 billion (1.75 billion euros) from Credit Suisse and Russia's VTB Bank. 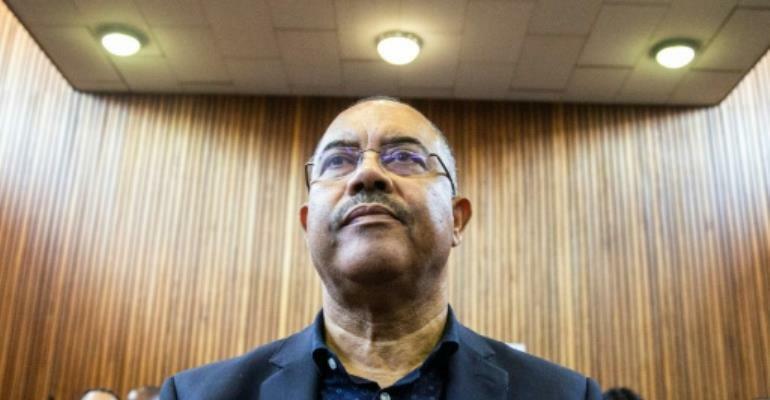 "He will be tried, whether in Mozambique, South Africa or the USA," Tomaz Salomao, himself a former finance minister, told state broadcaster Radio Mocambique. "It is good that he is tried for this to serve as an example." US prosecutors allege that Chang received $12 million for agreeing to sign the loan agreements that were supposedly to finance a tuna-fishing fleet and maritime surveillance project. Joaquim Chissano, president of Mozambique from 1986 to 2005, also called for justice over the case. "If there are crimes committed, people should be punished," he said. "The arrest of Chang suggests that Nyusi is prepared to offer him up as a scapegoat... to avoid blame for the hidden debt scandal," the London-based Maplecroft Risk consultancy said in a briefing note, describing the strategy as "precarious." "International criticism of Nyusi will damage his authority within Frelimo ahead of the October general election," it added. "The debt was not based on the national interest," the Centre for Public Integrity said in a statement to AFP. "It was the result of a corruption scheme engendered by employees of Credit Suisse... in collusion with senior Mozambican officials and politicians. "This debt is not ours, we do not accept paying it." Since Chang's arrest on December 29, three former employees of Credit Suisse have also been arrested in London for possible extradition after being charged in New York.